Looking for a more comfortable option than crutches? 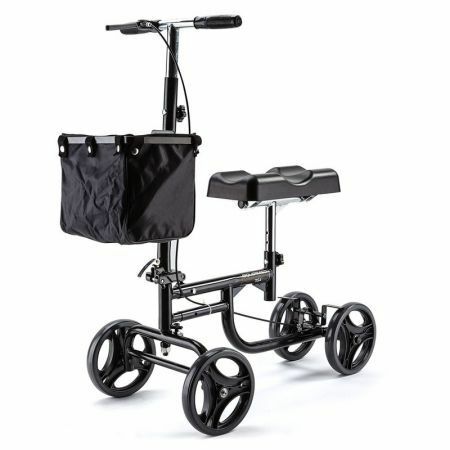 The EQUIPMED Easy-Roller Knee Scooter is what you need. It's a comfortable pain-free way to get around when you don't want to put weight on a lower limb. Ideal for people recovering from foot surgery, breaks, sprains, amputations or foot ulcers. 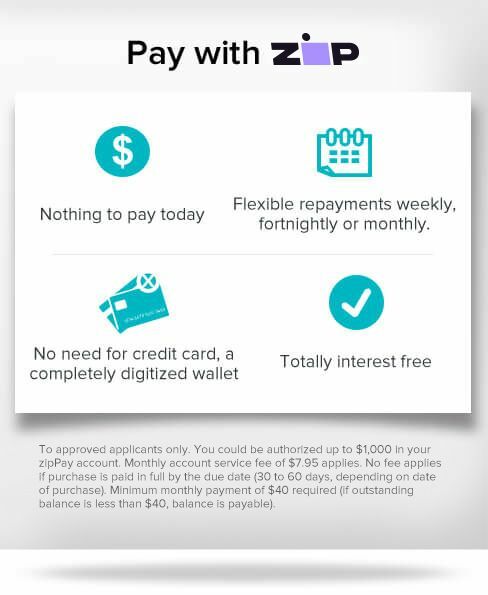 Hiring is typically around $70 per week, and so you will no doubt be in front by purchasing your own! This lightweight knee scooter is only 9.5kg, and is easy to fold in seconds! The lightweight design doesn't sacrifice durability however, sporting a high-tensile steel frame, that can support occupants of up to 136kg. Large smooth rolling 8" durable PVC wheels are puncture-proof and suitable for indoor and outdoor use. The handle-bar brake allows you to stay in control when you're out and about. With a comfortable PU knee pad which is extra cushioning you can cruise around with ease and also features a removable basket to help you carry things and keep your hands free. An easy tool-free adjustable height knee pad that means it's usable for people of all heights. EQUIPMED is Australia's leading online supplier of therapeutic goods and mobility aids. Buy with confidence knowing this product is manufactured in accordance with the strict guidelines of the TGA (Therapeutic Goods Administration).